How Low Will the Snow Go? Snow covers the trees Wednesday in the Cleveland National Forest. Snow is falling on Mount Laguna and along on Sunrise Highway in big white flakes. The beauty of this winter-like storm hitting San Diego doesn't come without its dangers. The National Weather Service has issued a Winter Storm Warning for the mountains and higher desert areas through 10 p.m. Wednesday. Chains are required in elevations of 3000 feet and higher. As of 9 a.m., the Mount Laguna fire department said there have been no major accidents along the roadways. Snow of 8 to 16 inches is possible above 4000 feet with 4 to 8 inches possible below 4000 feet. Snow could even fall below 3000 feet, according to the NWS forecast. Palomar Mountain residents are prepared for more snow today. Firefighters there are staffed up and ready for any travelers who may get into trouble on the slick roads. In the foothills and San Diego County mountains, travelers should be prepared for hazardous winter conditions and possible road closures. If you are traveling today, carry chains and take extra food and clothing. For those thinking about going up to play in the snow, you may want to wait until the winter storm warning is lifted. 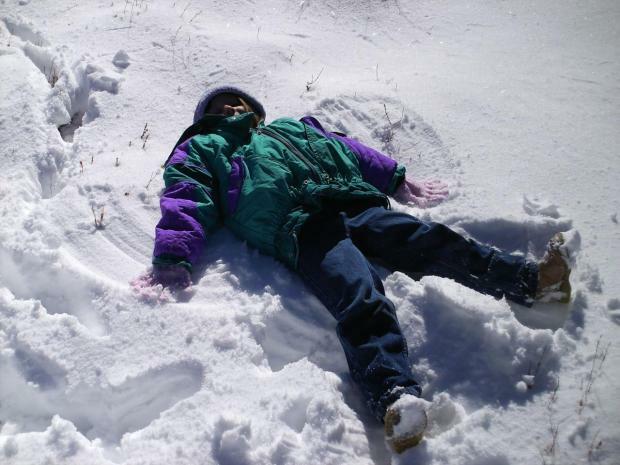 Read article on where to go to play in the snow. Send your video and pics to isee@nbcsandiego.com. Get your weather forecast delivered to you, sign up for weather alerts now.